MapView is a desktop application offering an interactive map which displays all of your cameras. 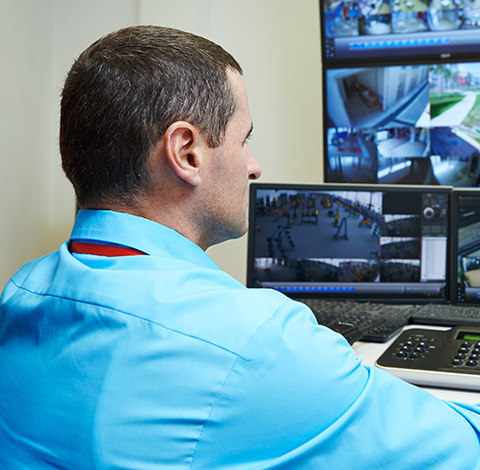 A floor plan of your facility or campus is scanned and we place icons representing where each camera is located. When you mouse over an icon, the camera view appears. 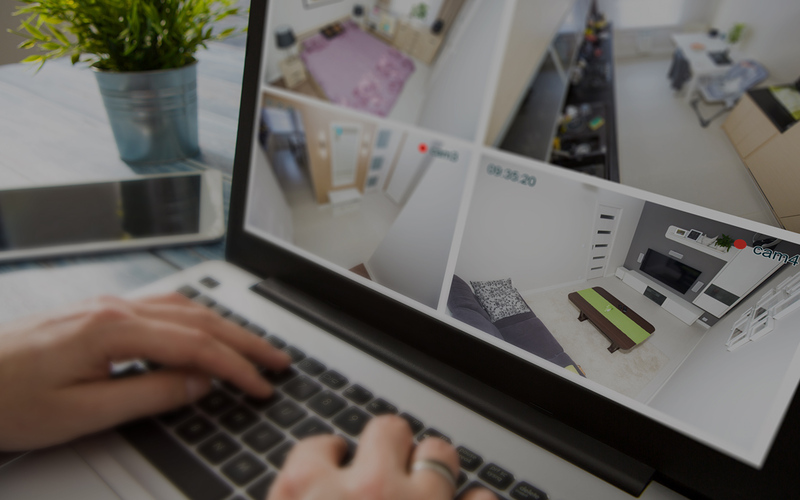 This allows you quick access to any camera found in your building and easy monitoring of your entire facility. Take a walk through our layout feature step by step creating your interactive map. Master the functionality and be in control of your facility.